Unexpected, isn’t it? This deal will allow Aston Martin to access the AMG resources which develop their powertrains and electronic systems. Dailmer AG will own up to five percent of non-voting share of Aston Martin. Despite the agreement, the British manufacturer will continue to manufacture all of it’s vehicles at it’s Gaydon facility. Aston Martin’s development chief Ian Minards says that “Aston Martin sources cutting-edge technology from key suppliers around the world and the opportunity to include content from Mercedes-AMG GmbH in our next-generation sports/hyper cars is clearly, great news. Chief at Mercedes-Benz AMG, Ola Källenius says “We are proud to work with Aston Martin and provide them with power-trains and electric/electronic components for their forthcoming sports cars and vehicles to come. This is real win-win situation for the both of us. Both the firms have signed a letter of intent as of today and will sign a definitive agreement by the end of this year. Quite the unusual partnership this is, but we never know what the possible outcome may be. 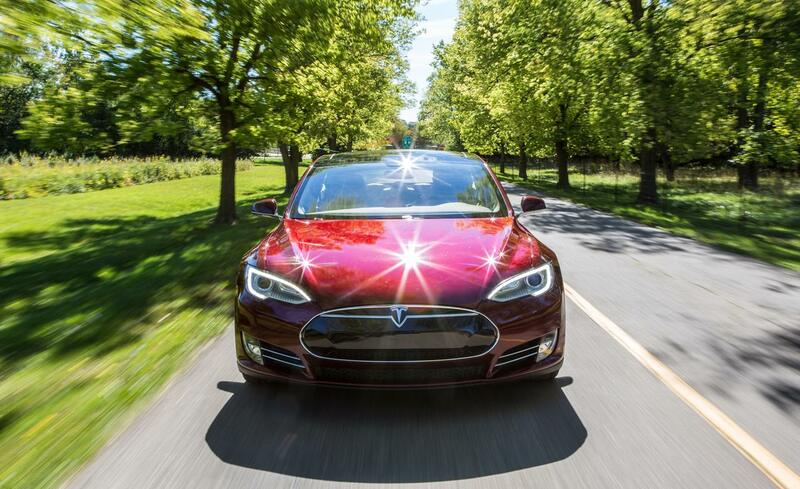 Electric Vehicle Diaries: The Tesla "Model S"